Photosphire, Mumbai is a homegrown team of candid photographers in Mumbai. They are the best in what they do. They promise one thing to all their client and deliver on time. 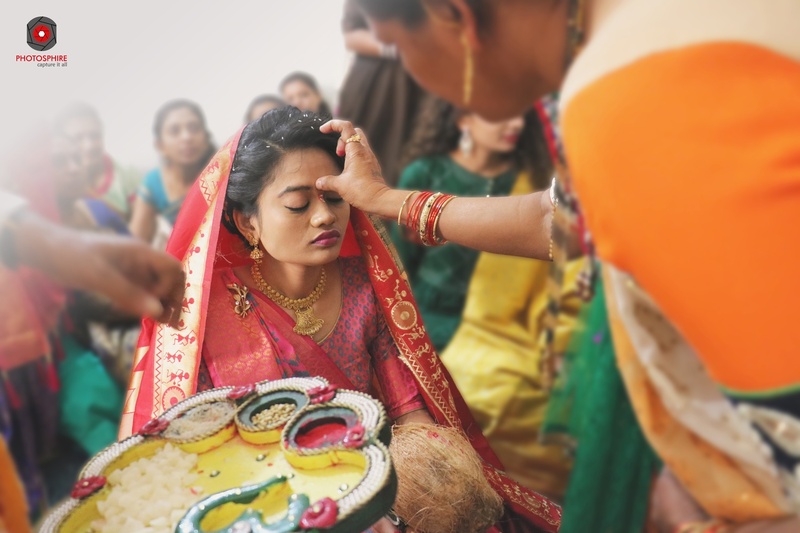 Contact Photosphire, Mumbai today and discuss your event needs. Photosphire is a Wedding Photographer based out of Andheri East, Mumbai . Photosphire's telephone number is 76-66-77-88-99, Facebook page is Photosphire and address is Andheri East, Mumbai.. 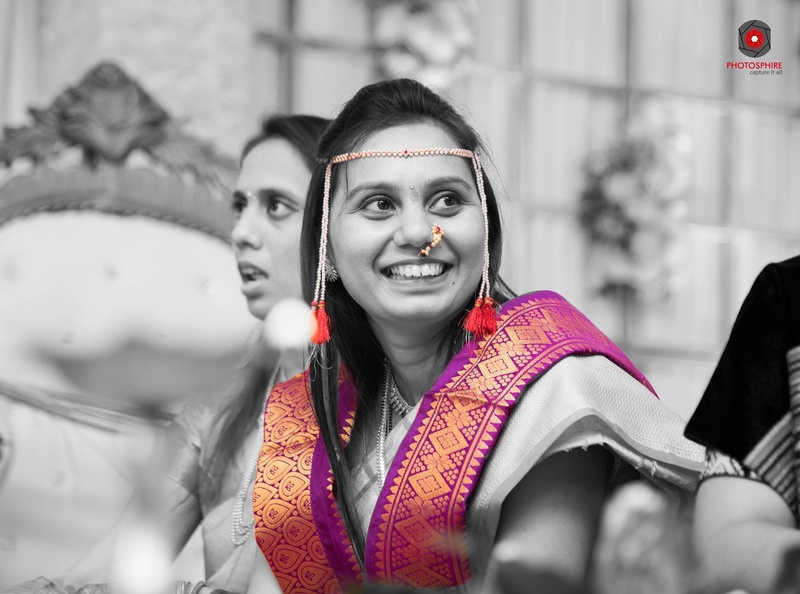 In terms of pricing Photosphire offers various packages starting at Rs 15000/-. There are 2 albums here at Weddingz -- suggest you have a look. Call weddingz.in to book Photosphire at guaranteed prices and with peace of mind.